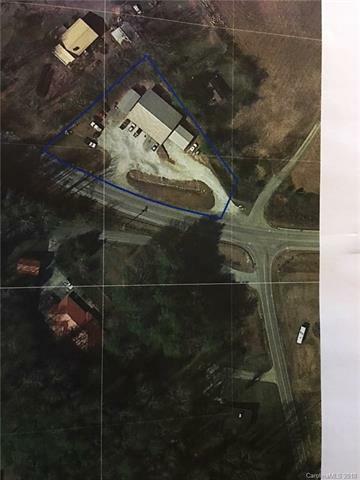 What a great location and parcel of land located right on US 276S. Easily accessible from Wilson Road as well. 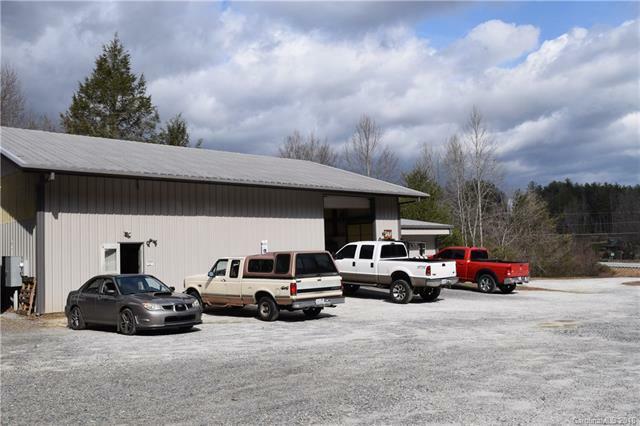 3864 sf of shop/warehouse/commercial use just outside of the city limits. 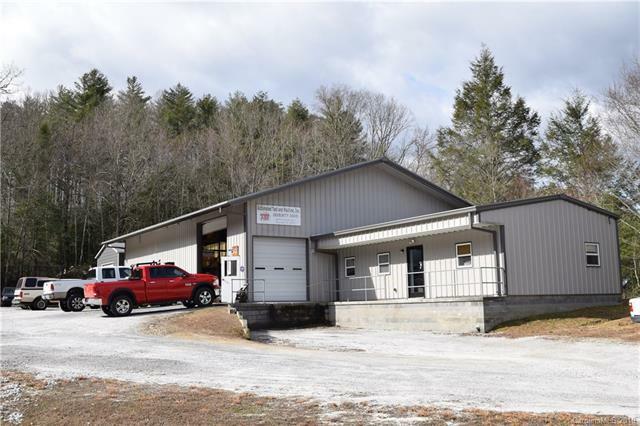 Several loading docks, 3 large offices, breakroom, high ceilings, ample lighting, three phase power, (120,208,480), easy truck access for loading and unloading, compressed air, 10HP/120 gallon with extensive trunk system throughout. Property isn't in the ETJ. 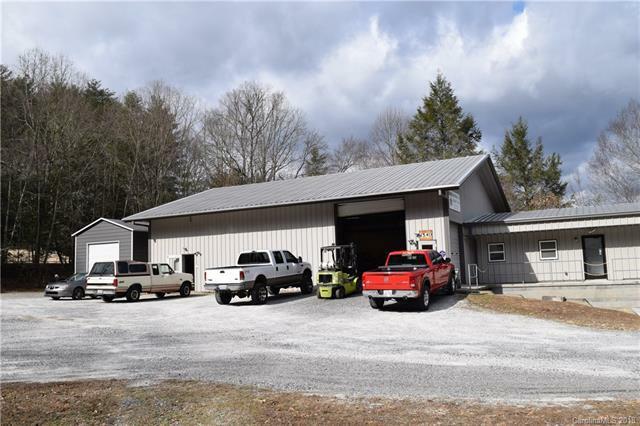 Also, bonus a 18x36 (648 sf) Metal out building with large roll up door. Owner will consider leasing the property as well.